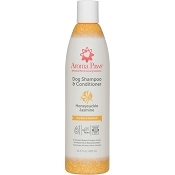 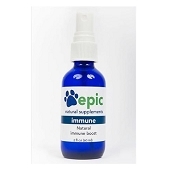 Aroma Paws developed this shampoo with natural ingredients which may help soothe itchy skin. 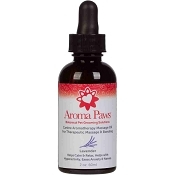 Geranium Oil balances dry skin, Peony Extract is an antioxidant, Rose Oil tones skin and reduces inflammation, Clary Sage Oil is a relaxant. 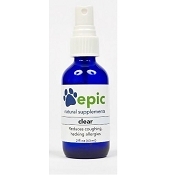 This formula features a delightful scent of wild and exotic flowers.